Bikes for everyone! Road, MTB, Kids (2+), Gravel, and E-Bikes too! 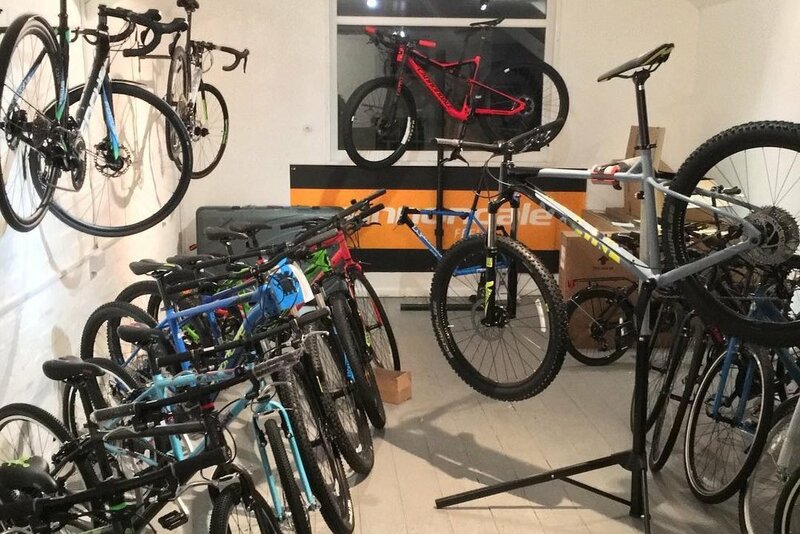 We have two floors of showrooms showcasing our bike ranges. We also have a Tacx Demo centre for you to try. At Ride It we curate what we believe to be the best offerings that are available to todays cyclist.